There was a time when I had a 2 year old that had a picky palate only pacified by store bought ranch dressing. Oh how many foods he ate with the help of this popular American condiment. I tried to find the healthiest version that I could, either organic, lower in sodium, or with the fewest ingredients but never really felt great about my purchase because none of them tasted just right or had just the right ingredients. What started out as giving my toddler incentive to eat healthy foods quickly and ironically turned into a not so healthy habit. I went cold turkey and stopped buying ranch dressing and after a few weeks of telling my son that they never had it in stock, he forgot about it. 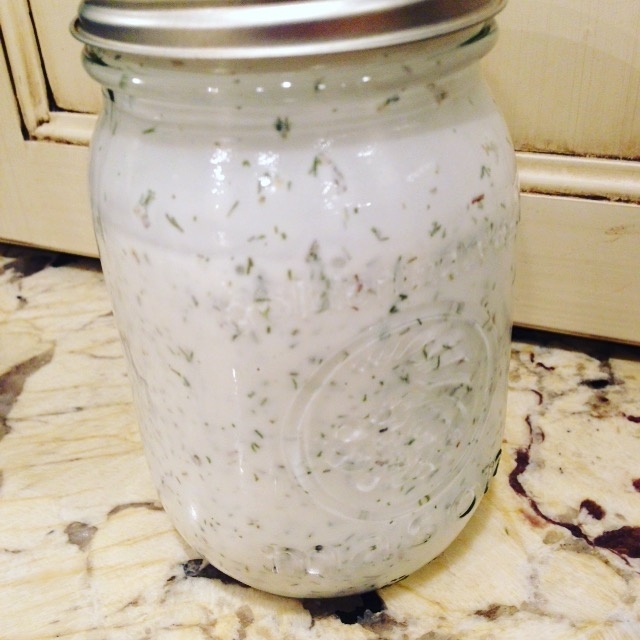 I have made several online vegan ranch recipes that weren’t satisfactory, required a blender, or special ingredients that I had to go out such as buy like silken tofu. 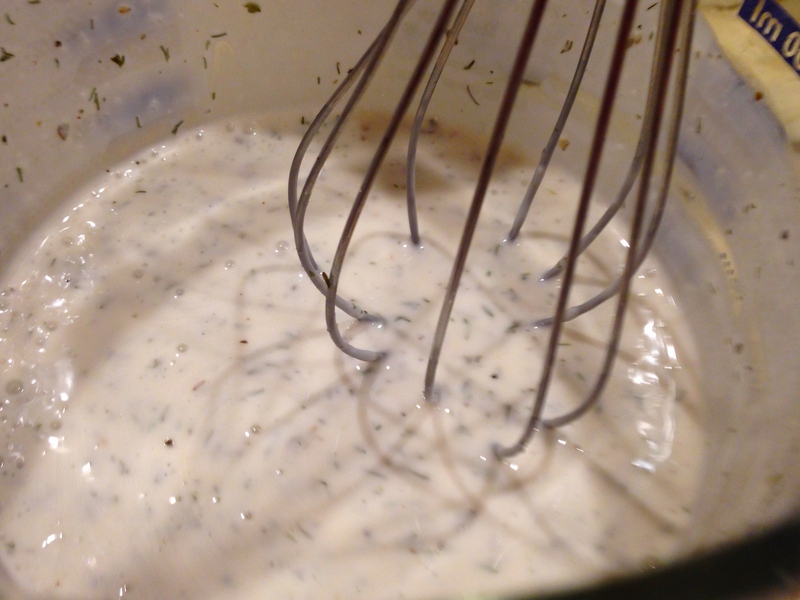 Made with some basics that are always in my fridge as well as dried herbs in my spice cabinet, this ranch dressing was super easy to pull together. 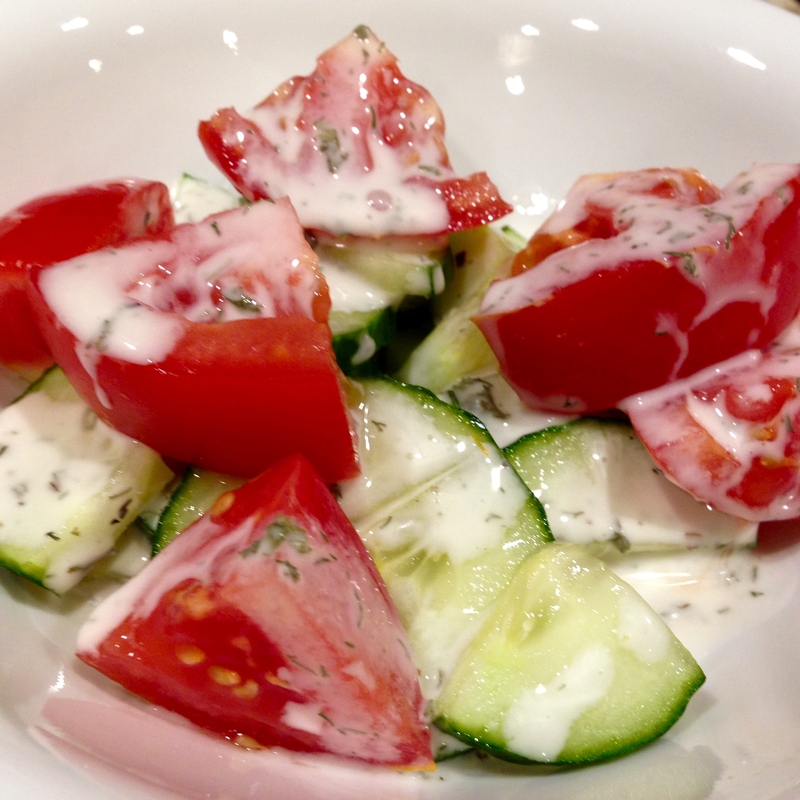 The recipe below is a quick and basic ranch dressing actually inspired by my daughter who was craving this type of dip and I had just come home from a long day at work. The kitchen is truly my happy place but I will readily trade hours of working in it for a fast and successful creation! 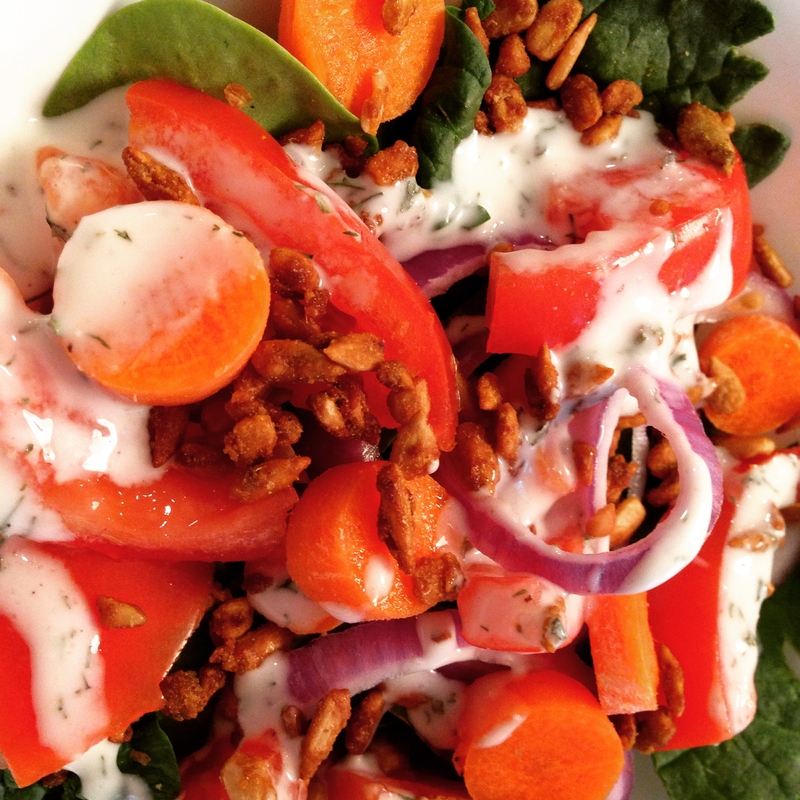 We couldn’t believe just how…well, ranch-like it tasted! The seasoning and consistency were right on. Everyone gladly got their veggies in! 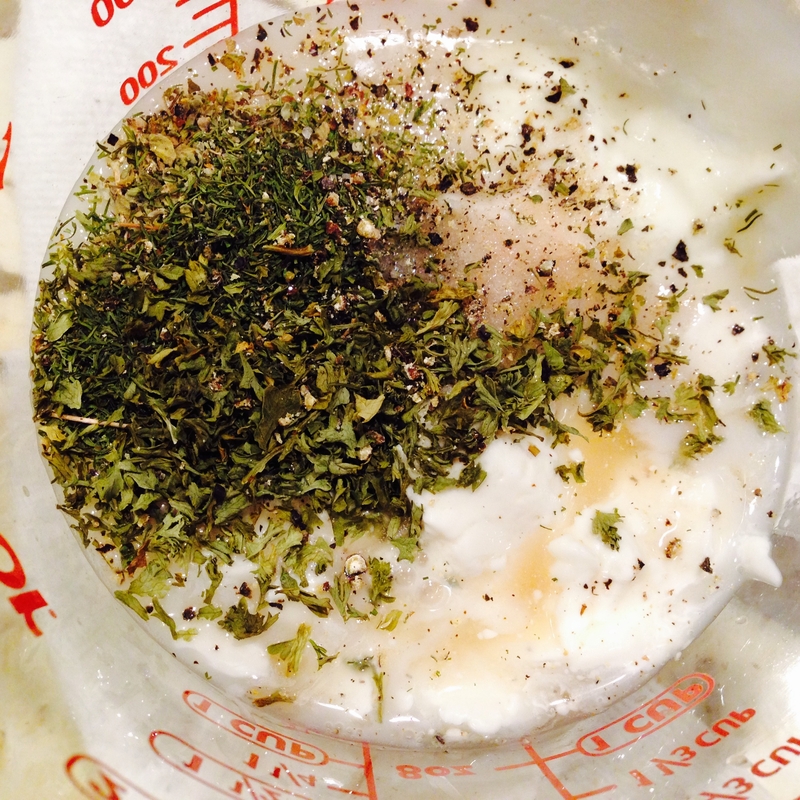 Whisk together all of the above & refrigerate up to 10 days. This was so good and so super easy! Hit for everyone! Awesome! Thank you for reporting back. I’m really happy you all liked it!